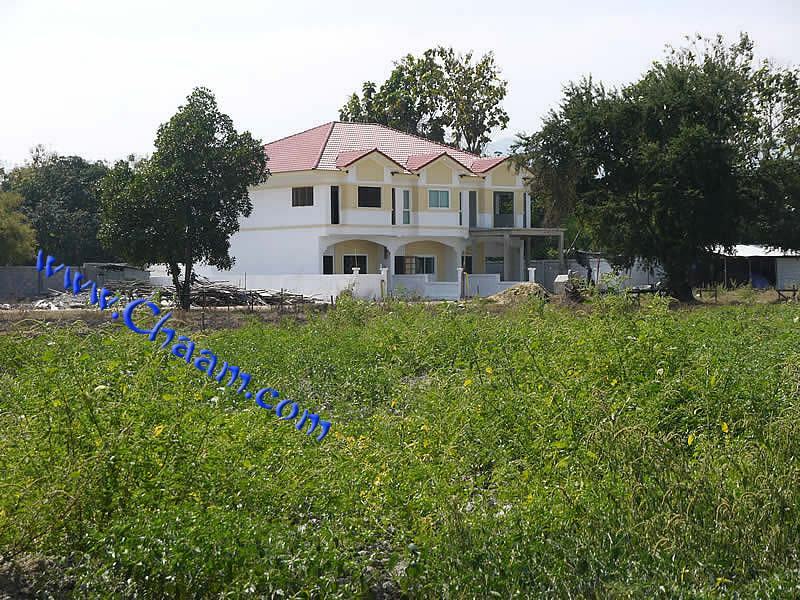 In the suburb of Cha-Am, Hup Kapong, a new resort with european quality houses is build. The houses were build with several rows of bricks are used to obtain optimum insulation against the heat and the sound of other houses. The electricity cables will not run as usual in Thailand on the earth, directly in front of the window, but they are buried. Electricity , water connection and windows are build according to European standards, for your safety and your luxary. Please click on a picture to enlarge it! 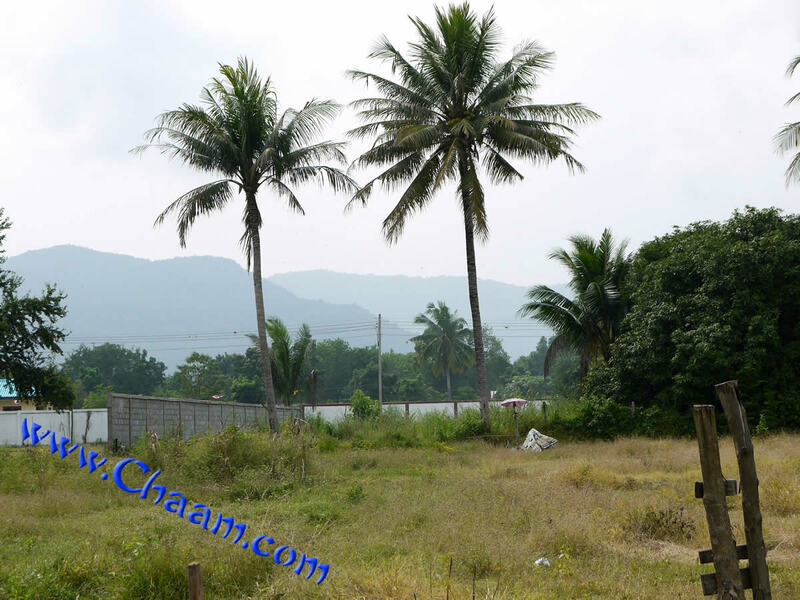 The distance to the center of Cha-Am is approximately 5 km and to the fine sandy beach of Cha-Am about 6 kilometers. 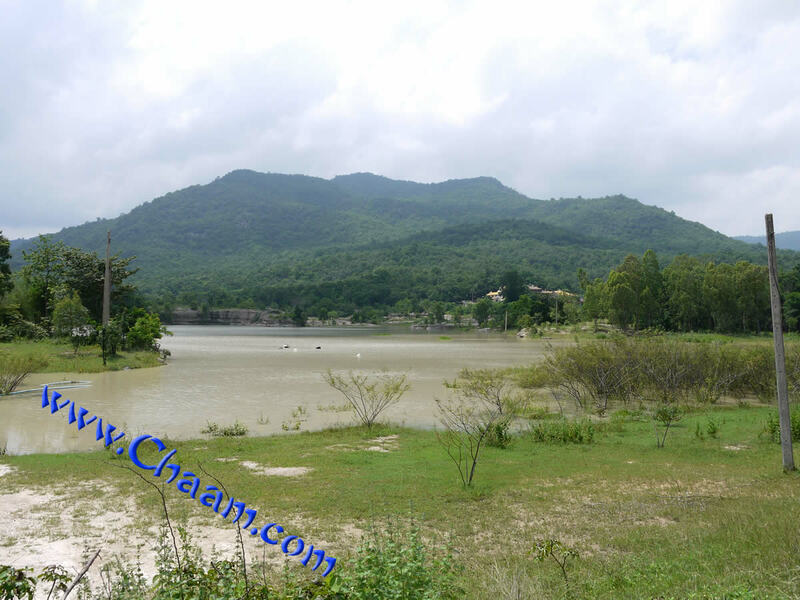 The resort is on the way from Cha-Am to Phetchaburi in the middle of green nature, offering peace and security. Sorry, we have no infos about houses for rent in Khao Yai Resort! Sorry, we have no infos about house for sale in Hup Kapong at the moment!